TM 10-4320-345-13 4-16. 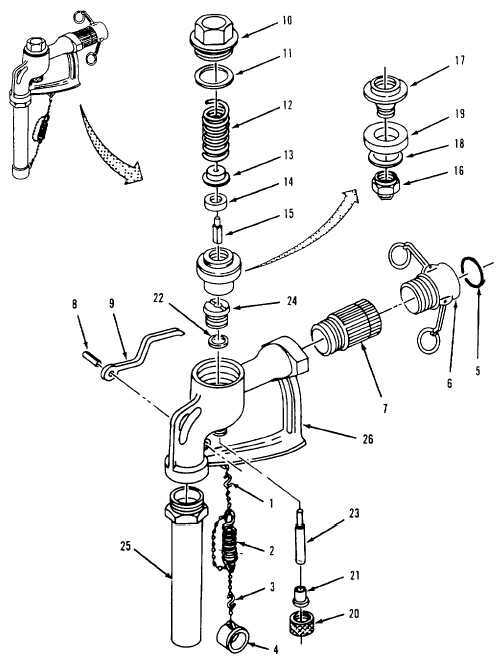 DISTRIBUTION NOZZLE (1 1/2-INCHI) IREPAIR - cont. Figure 4-5. Distribution Nozzle (1 1/2-inch) Assembly.